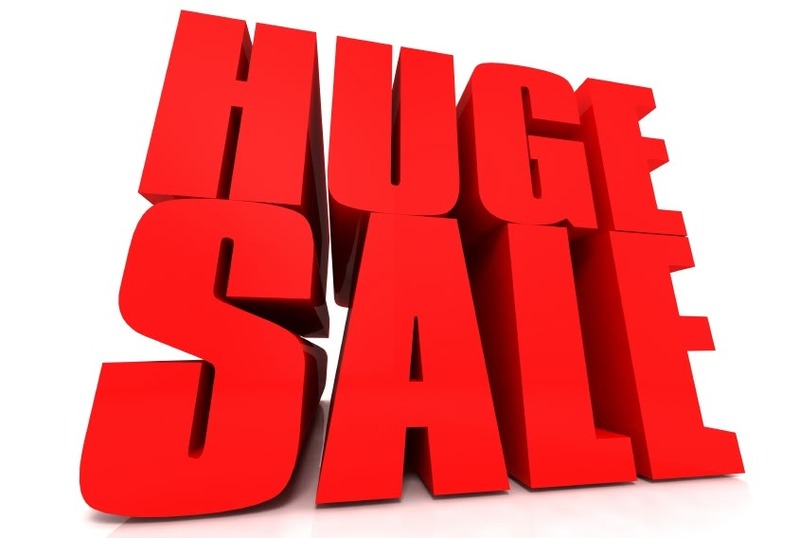 VANCOUVER, BC - Piano buyers will get one great opportunity to save BIG on one of the biggest and most important purchases of their lives during the Showcase Pianos Huge Inventory Blow-Out Sale. The sale is on July 14 and 15 - one weekend ONLY. New and used pianos will be discounted heavily at both locations. New pianos start at $3,998 for uprights and $8,998 for grands. Showcase Pianos is the exclusive dealer for 6 different brands of acoustic pianos - most of which are made in Europe - as well as one line of digital pianos: Roland.